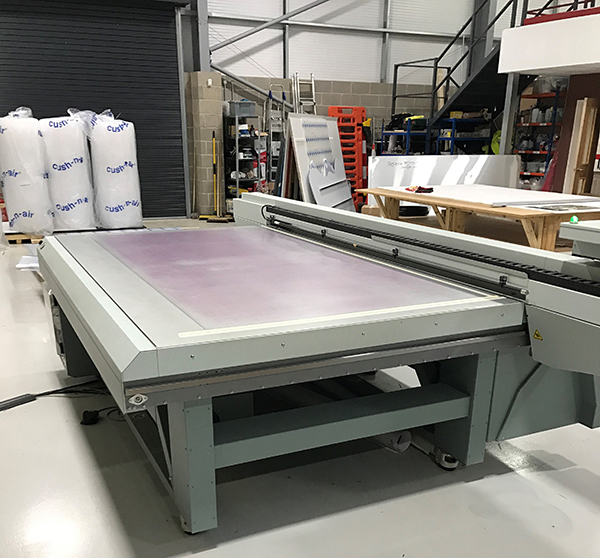 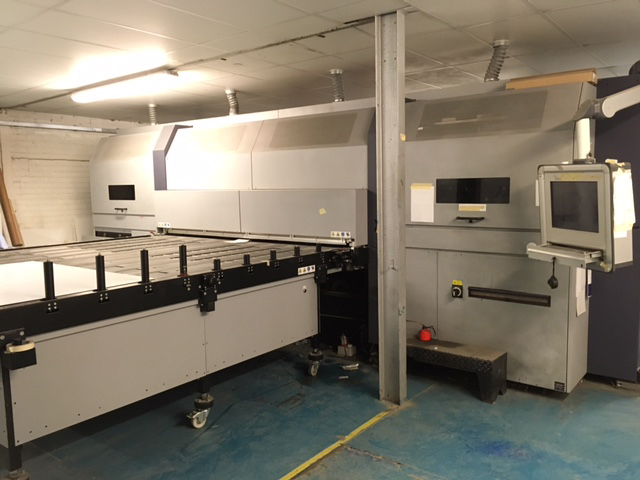 Used 2010 (2011 model) Esko Kongsberg i-XL44 cutting table in excellent condition. 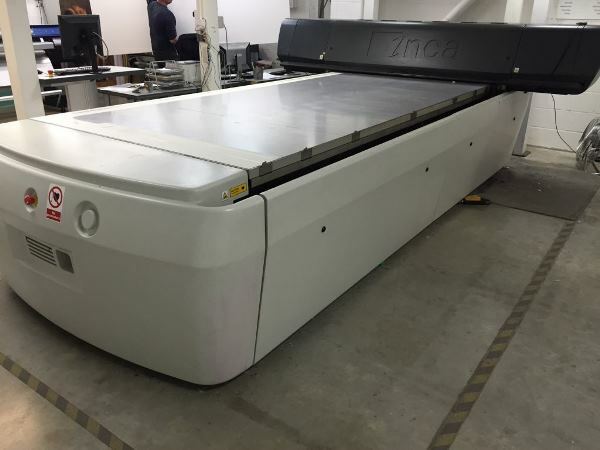 iCut camera, 1Kw router, EOK, Crease, KCT & Tangential knife. 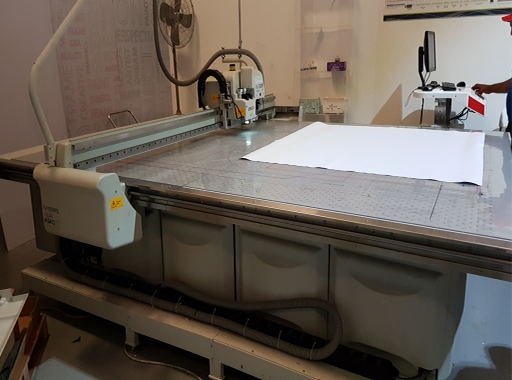 Comes with a fair amount of spare blades and bits. 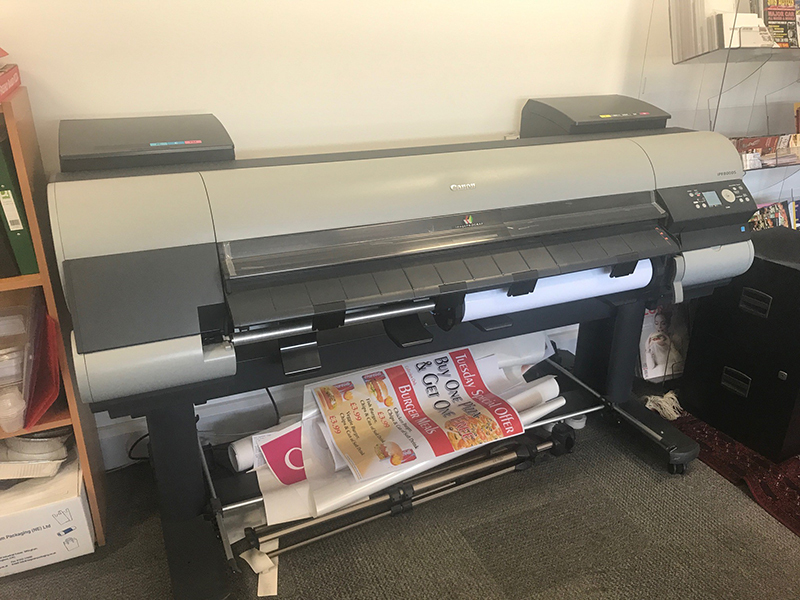 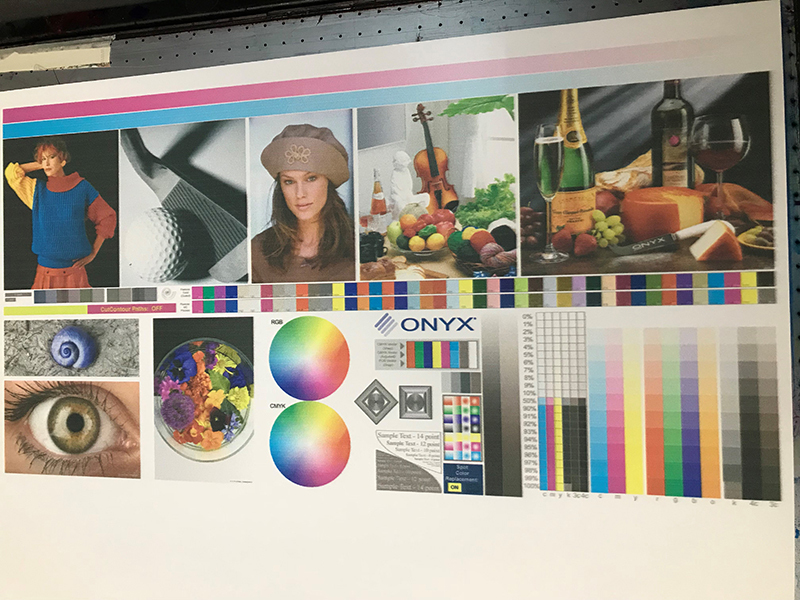 2017 HP FB 750 flatbed printer, in new condition, only installed two months ago for a project that was cancelled last minute. 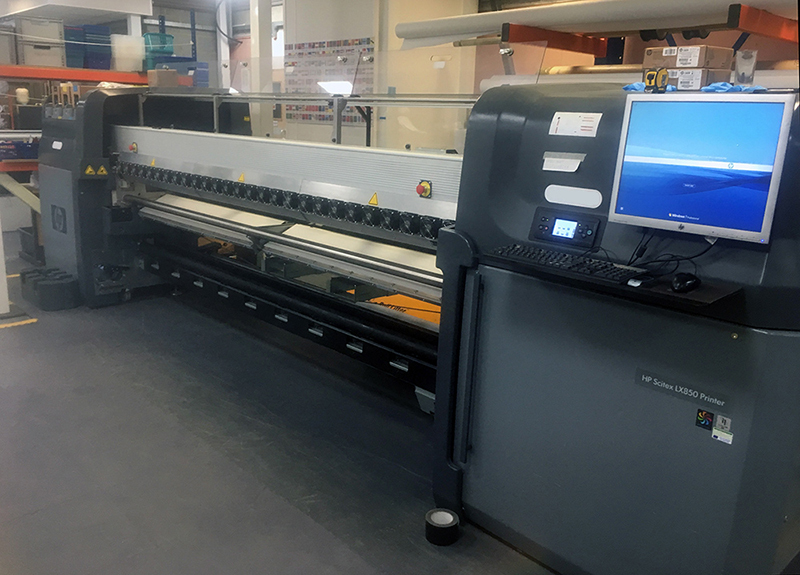 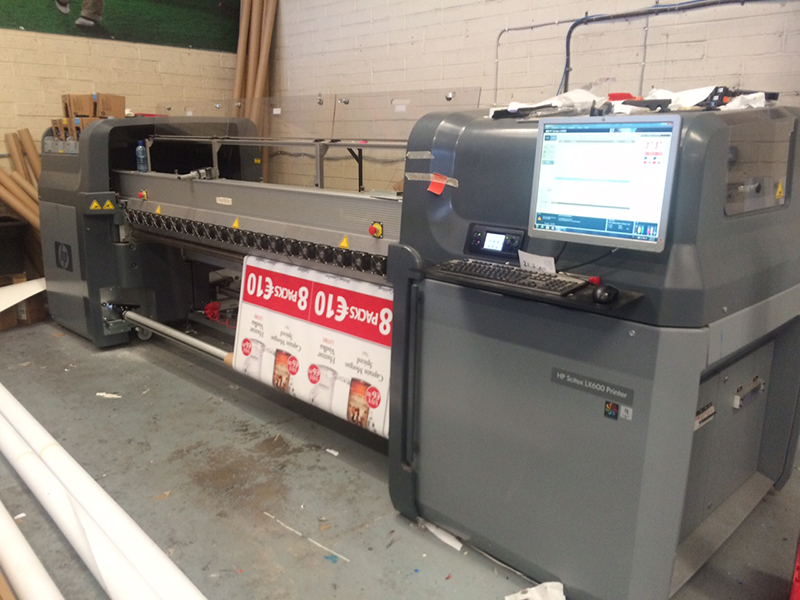 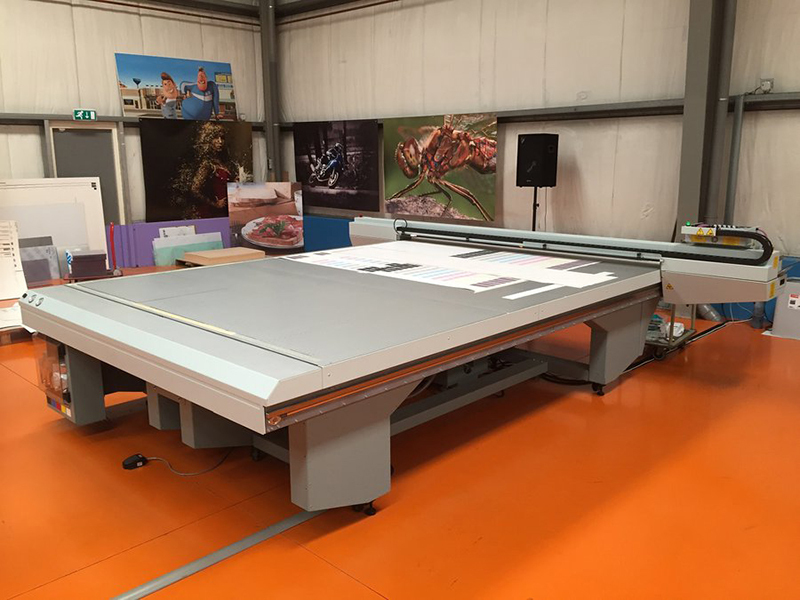 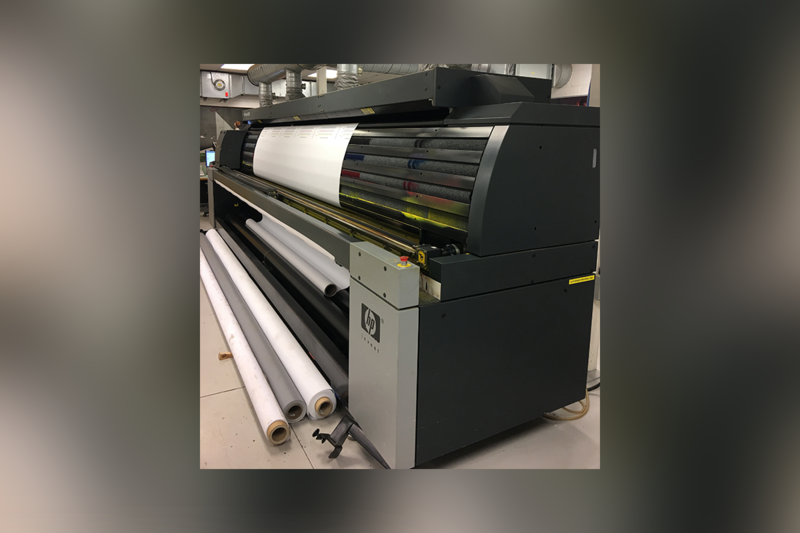 Roll to roll kit, extended tables and 6 colours CMYK LcLm This machine is like brand new! 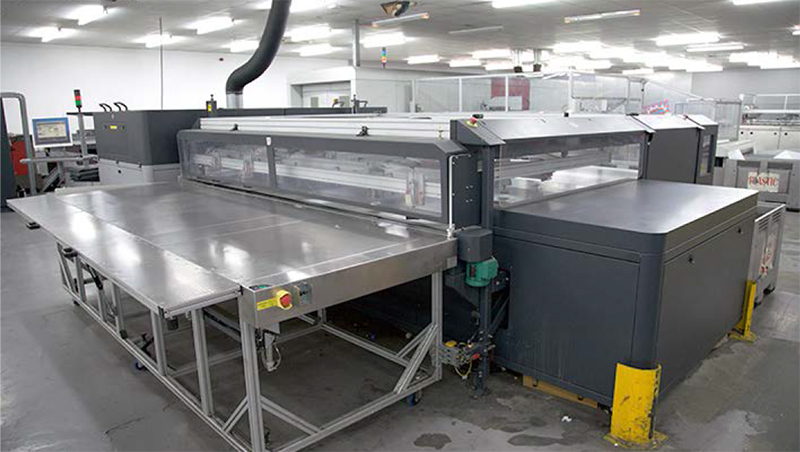 £69,000 ex-VAT FOB Dubai. 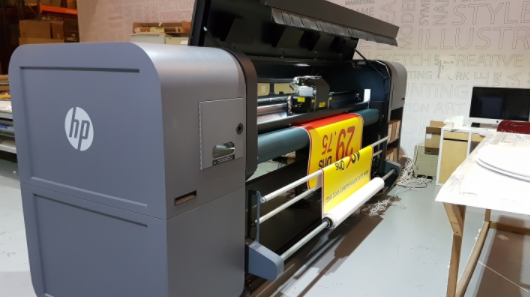 Extended 2 year warranty remaining transferrable.